Add that finishing touch to your home’s curb appeal with custom metal address signs. Custom metal address signs help the neighborhood to identify with you. For example, some enjoy hunting on the weekend, so they will customize their metal address sign with a trophy buck. 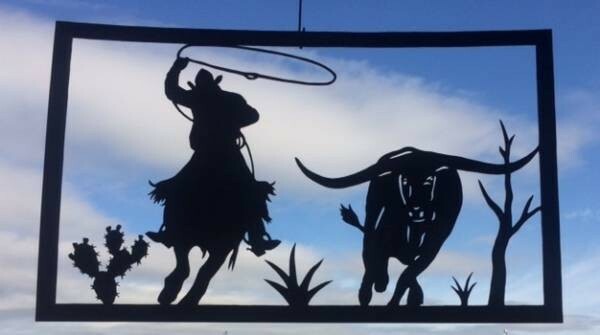 Another example is that some homeowners own ranches, so they will have their metal address sign below an abstract, custom metal art scene of cattle grazing along with a cowboy roping. 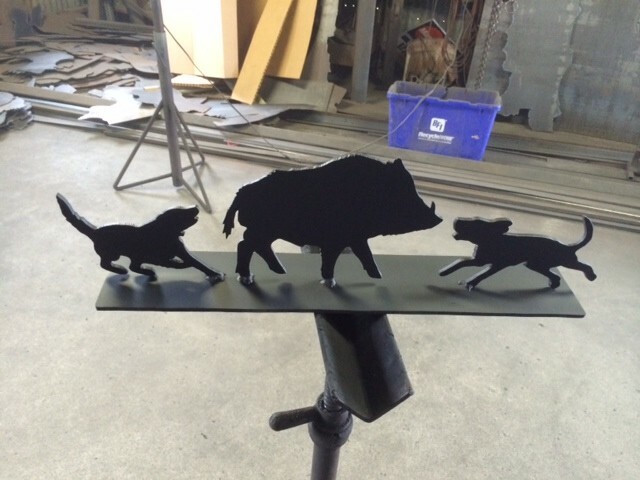 Submit a custom metal art idea and description now for your metal ranch signs. 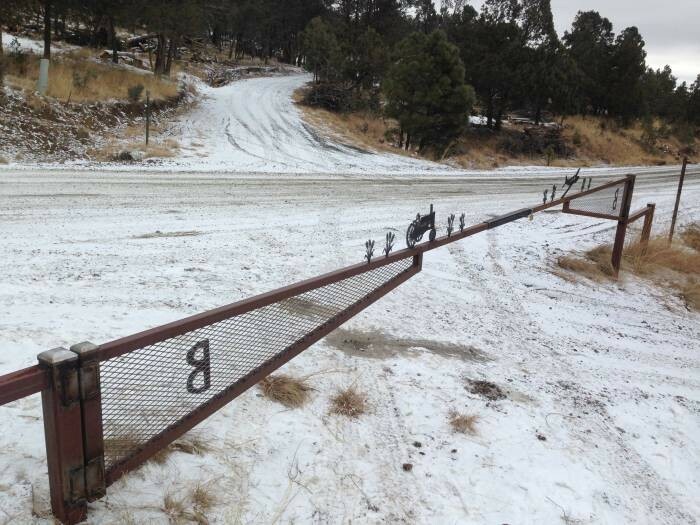 Below, are examples of previously crafted metal art ranch signs, as well as metal farm signs. If you don't find what you're looking for, other pages on this site contain photos of previously produced metal art signs that may fit your request or help inspire your project.